Dune Records asked us to redesign their old business card, into something which would reflect the more niche music they sell. 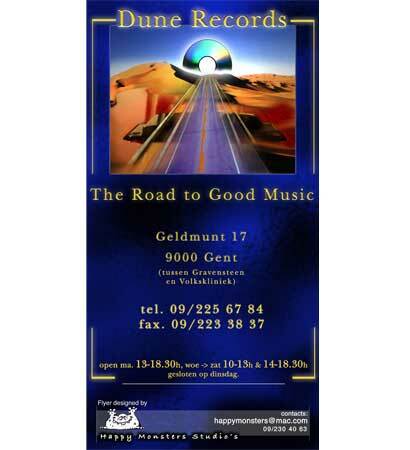 Taking inspiration from both the name of the store, and the freedom of musical choice which Dune stands for, we gave his business card a desert theme. Combined with the spirit of 66 style highway, we were all very happy with how the finished design turned out.